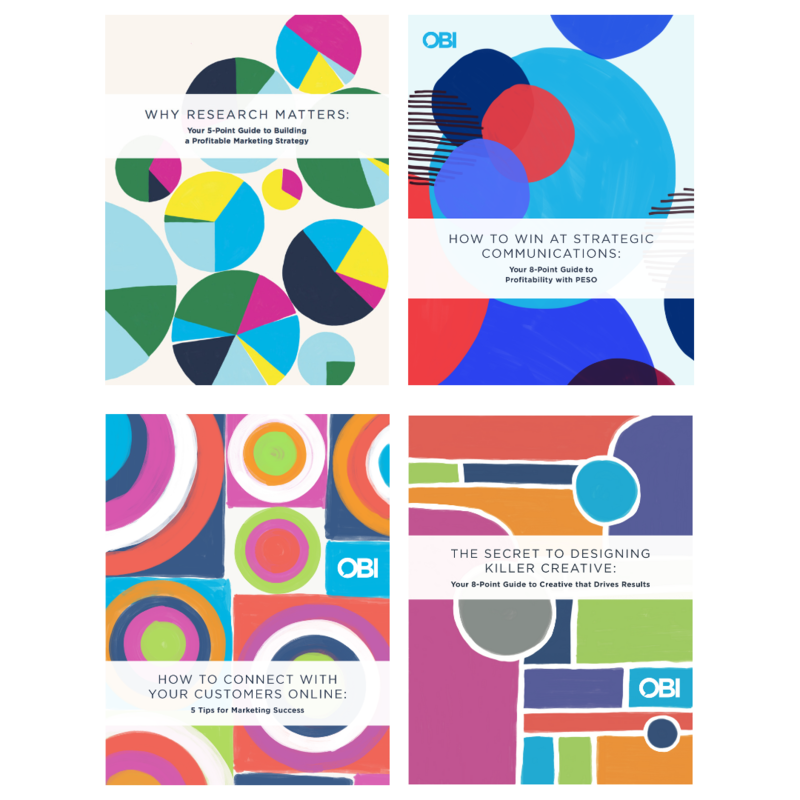 Use These Ebooks to Drive Marketing Results! OBI’s ebooks show you how to do all of that. © 2018 OBI Creative. All rights reserved.